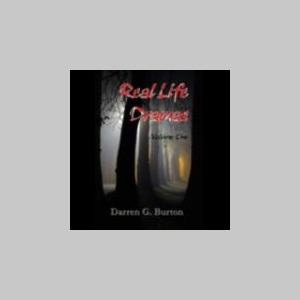 Darren G. Burton has been a writer and photographer for more than 25 years. He has written numerous full length works of fiction and non-fiction. In addition to his books, he has had many articles and short stories published in major publications.